‘Cleverman’ Season 1 Review – Spotlight Report "The Best Entertainment Website in Oz"
Thanks to eOne entertainment, we had the chance to see the first season of Cleverman. Cleverman, directed by Leah Purcell and Wayne Blair, follows the story of an alternative Australia where a group of people, the Hairies, have come under discrimination and prejudice from the Australian government and population. Forced to live in a place called ‘the zone’, they are not allowed to enter into Australian society and must conceal their true identity and appearance to avoid persecution. 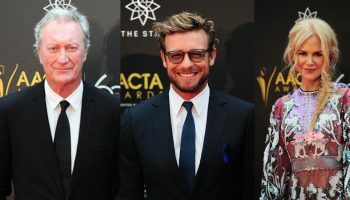 It is uniquely Australian whilst aspiring and becoming one of the greats. It has the grittiness of a Netflix original and the complicated and unique storyline of Orphan Black. It is sci-fi but it is also realistic. It is unlike anything I have ever seen before (important note: the content is quite heavy at times/feature themes of sexual abuse and violence). Cleverman is fortunate enough to have six 50-minute episodes, which allow it to take time to tell the story well. This may mean at times the pacing is a little slow and might not be as action packed as you may like. However, I personally was never bored and felt that they hit their punches hard and well. In an industry full of stories of Caucasian Australians, Cleverman offers a refreshing storyline full of racial representation. 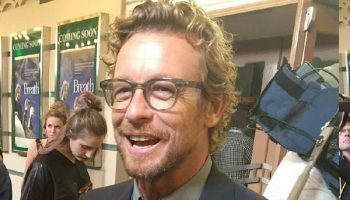 You will recognise familiar faces such as Deborah Mailman (The Sapphires, Offspring) and Hunter Page-Lochard (Bran Nue Dae, The Sapphires) and also be introduced to newcomers such as Rob Collins. Each character is an integral part to the story and is as interesting and complex as the next. In fact if you reversed the Racial Bechdel test I think it would fail miserably. 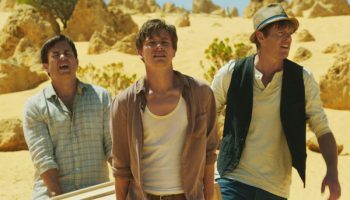 The story is founded in Australia’s history and can’t help but make you think of wrongs of the past and the future that is ahead. In some instances, it is almost scary how true to life this series is. There are quotes almost verbatim from statements of Australian politicians which framed in this context presents us with terrifying questions and thoughts about what is happening in real life. It is easy to see where Blair and Purcell found their inspiration. The only major flaw is that some of the visual effects seemed low budget and took away from the otherwise extremely high production value. Instead of adding to the story, they distracted me and made cringe a little. Comparatively, the physical effects, such as the costuming for the Hairies, were done extremely well. It was never over the top and I could believe that Hairies were real people. Long story short, I didn’t feel like I was watching an alien from an episode of Doctor Who in the 70’s. 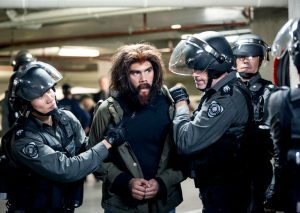 Overall, Cleverman is an excellent Australian production that is well worth the watch if you like science fiction with a touch of realism. 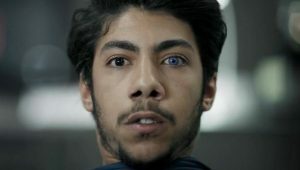 In a world full of political and racial tension, Cleverman is the series that we needed to remind us of our humanity whilst making us question everything we know. I can’t wait to see what’s in store for us in Season 2! Cleverman is yours to purchase on Wednesday the 24th of August. Opinion: Why the hell did Luca Brasi take their anger out on social media?